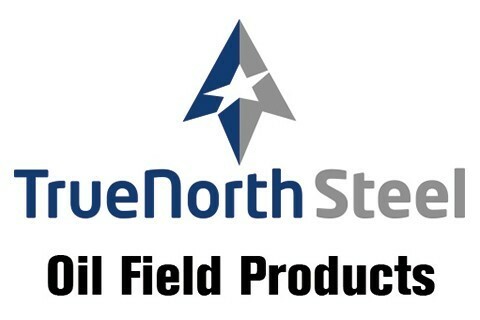 TrueNorth Steel is the reliable provider of steel products; including oil field tanks, containment, and catwalks. Our boltless containment system, channel design catwalk, and unique print-to-field tank detailing system add up to significant in-field cost savings for our customers. TrueNorth Steel also offers structural steel fabrication, corrugated steel pipe, and miscellaneous steel products.